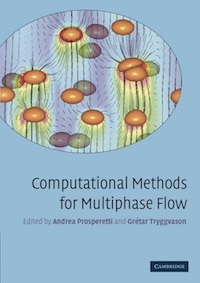 Computations of multiphase flows. 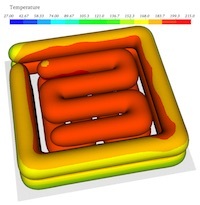 Direct numerical simulations of complex multiphase flows, including heat transfer, boiling, cavitation, solidification, surfactants, and reactions. 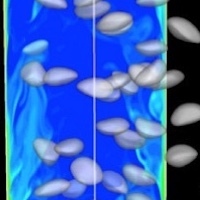 Applications to turbulent bubbly flows, atomization, additive manufacturing, and other problems. Numerical methods for tracking sharp fluid interfaces. Averaged and reduced order models of multiphase flows. Multiscale approaches to capture small-scales in multiphase flows. G. Tryggvason, R. Scardovelli and S. Zaleski. 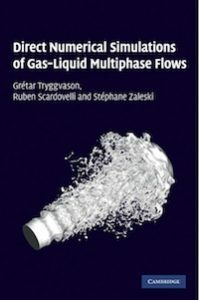 Direct Numerical Simulations of Gas-Liquid Multiphase Flows. A. Prosperetti and G. Tryggvason (editors and main contributors). Computational Methods for Multiphase Flow. Cambridge University Press, 2007. Paperback edition 2009. Int’l. 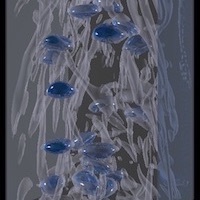 J. Multiphase Flow, 34 (2008), 1096-1097. G. Tryggvason and D. Apelian (editors). Shaping Our World: Engineering Education for the 21st Century. John Wiley & Sons-TMS, 2011. 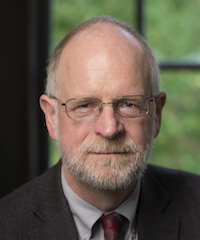 Click here for a Bibtex File with my journal papers, book chapters, Ph.D. Dissertations that I have supervised, and some of my conference papers. The list of conference paper is very incomplete.